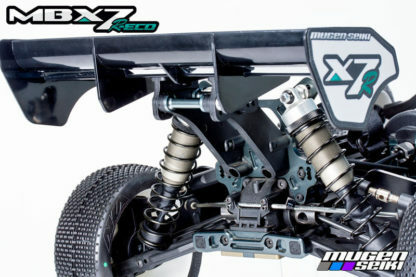 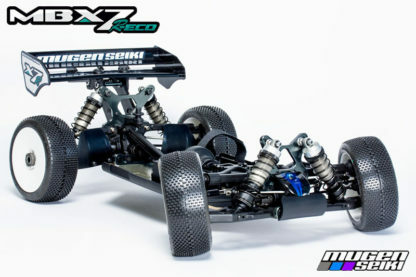 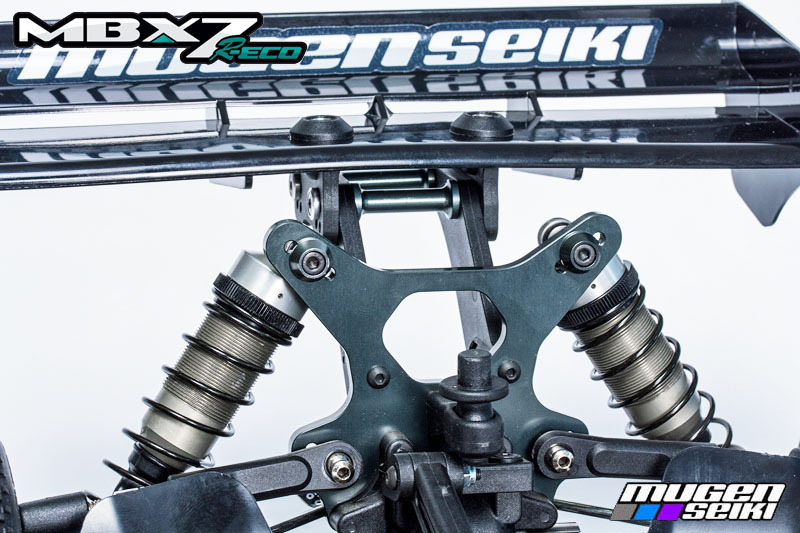 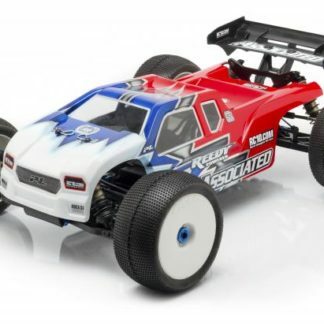 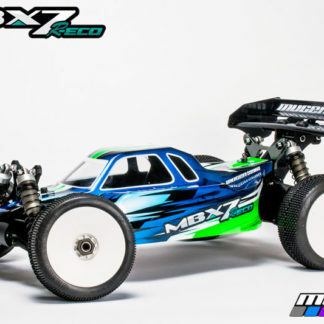 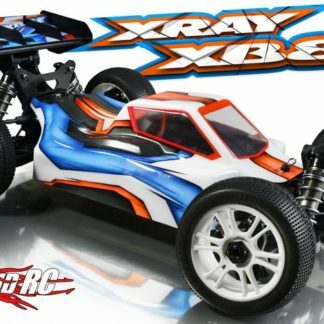 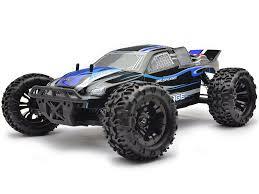 Mugen Seiki is proud to introduce the release of the MBX7R ECO 1/8 electric Buggy! 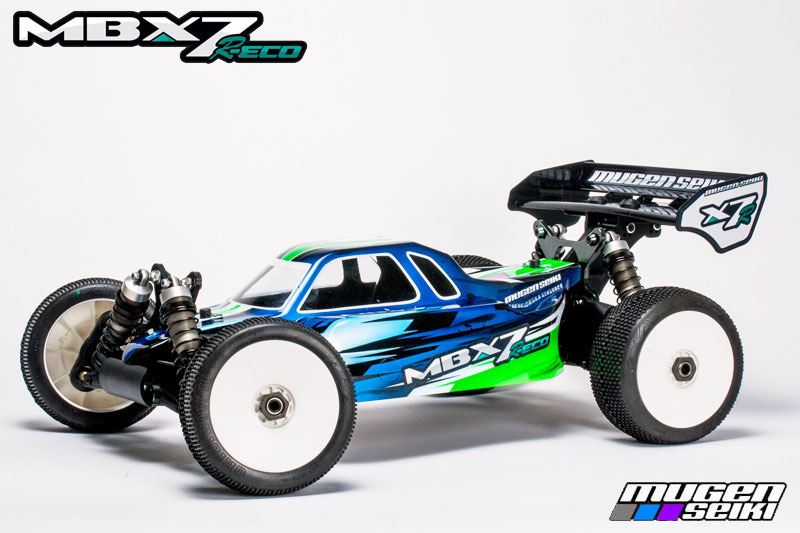 The MBX7R ECO is equipped with a specially designed battery tray which will accept either 2-2 cell LiPo batteries in a staggered mounting position for optimum weight distribution or a single 4 cell battery location…the choice is yours! 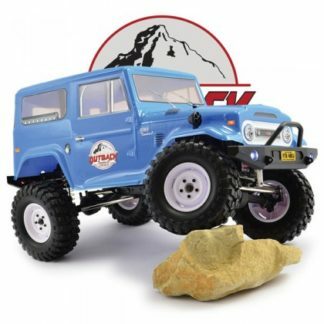 A specially designed motor mount which has been beefed up so you can run bigger and fast electric motors without losing gear mesh or without the flex which causes motor or mount breakages. 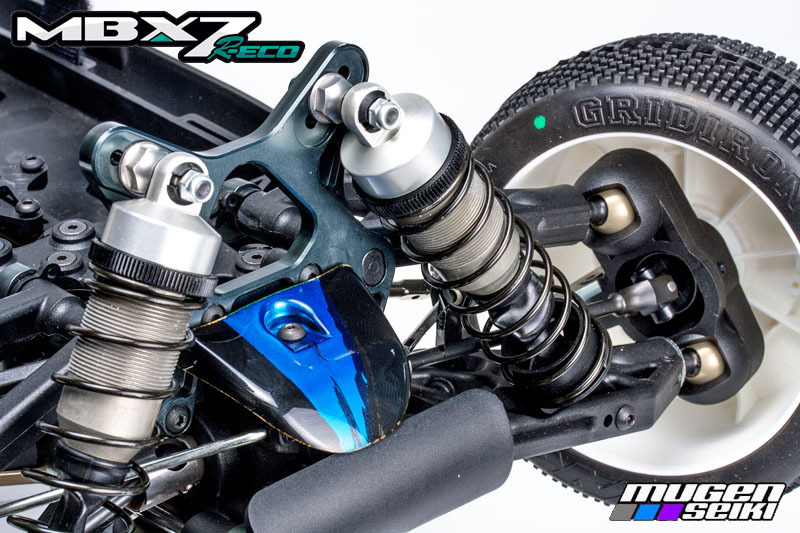 There is a heavy duty sliding motor mount that is anchored down with 4mm screws for extra strength.All these new improvements on the MBX7R ECO will make the ultimate 1/8 electric buggy. 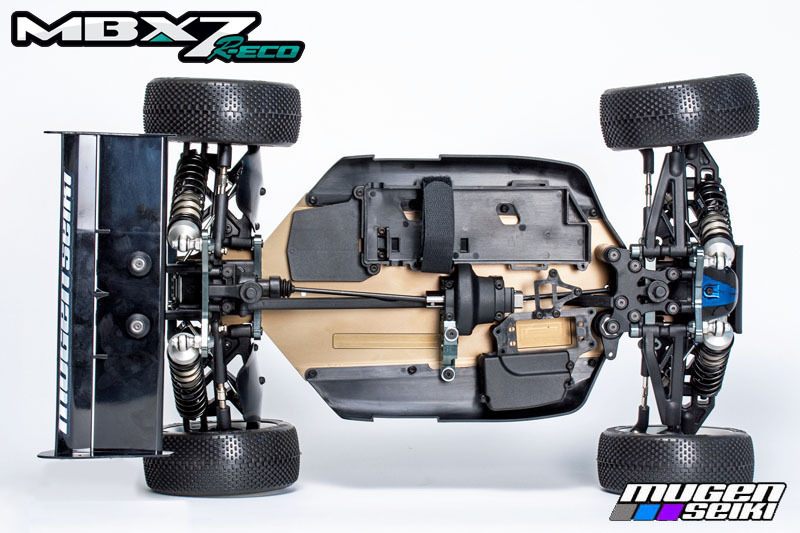 The 7R ECO will be available in December 2014. The suspension arm has been modified to allow for clearance so the new E2219 universal doesn’t rub the arm. 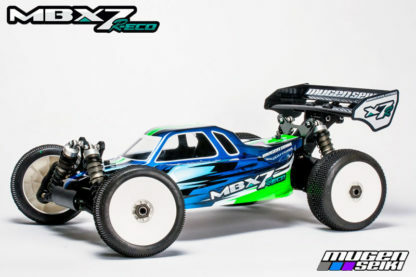 This arm will work on either the MBX7R ECO or MBX7 buggy.